Translated versions of some of City Limits coverage of the debate around proposed neighborhood rezonings. 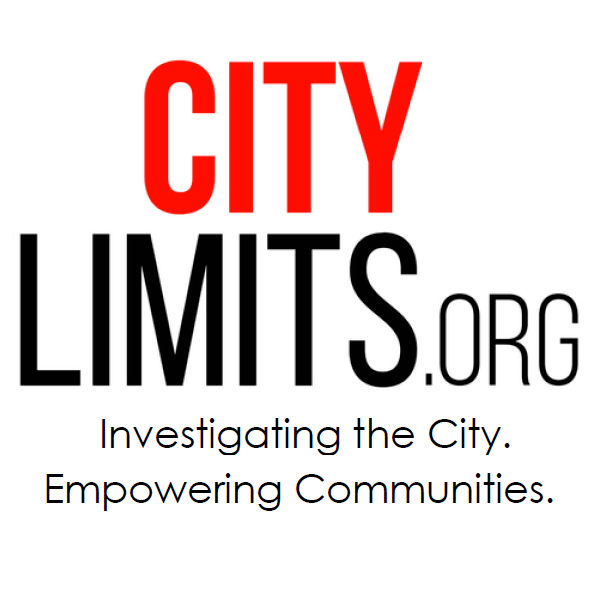 El Diario and City Limits jointly present a video on what some East Harlemites know about the mayor’s proposed rezoning and how they feel about changes in their neighborhood . La Ciudad ha hecho un compromiso a largo plazo y está trabajando para asegurar que East New York sea un barrio próspero, vibrante y asequible para sus residentes actuales y futuros.